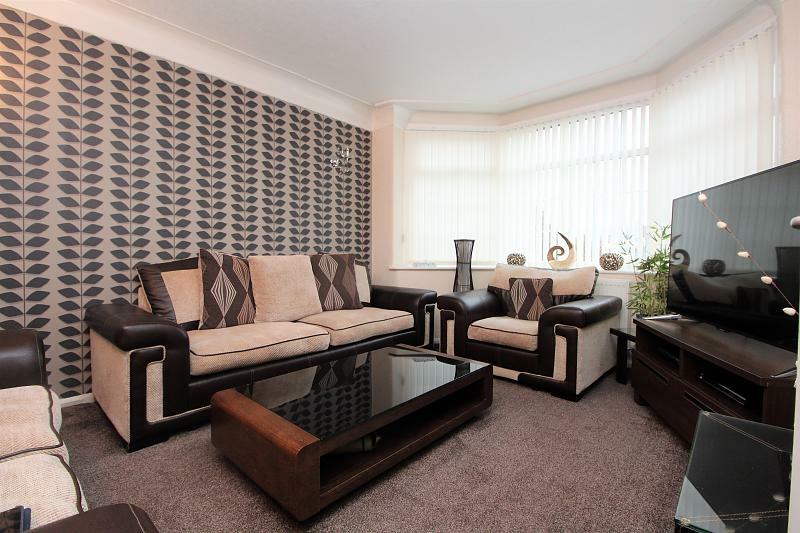 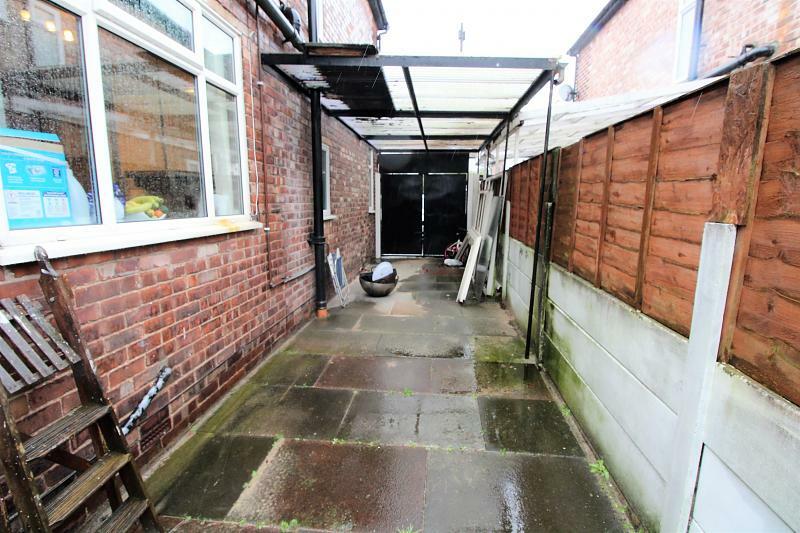 HomeXperts PW is delighted to offer to the market for sale this stunning 3 bedroom semi detached family home situated in a sought after location on Wilton Road, Crumpsall. 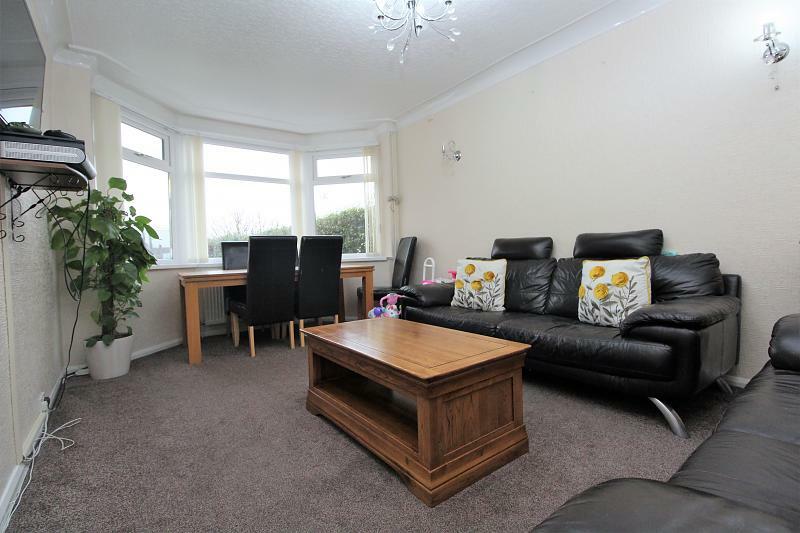 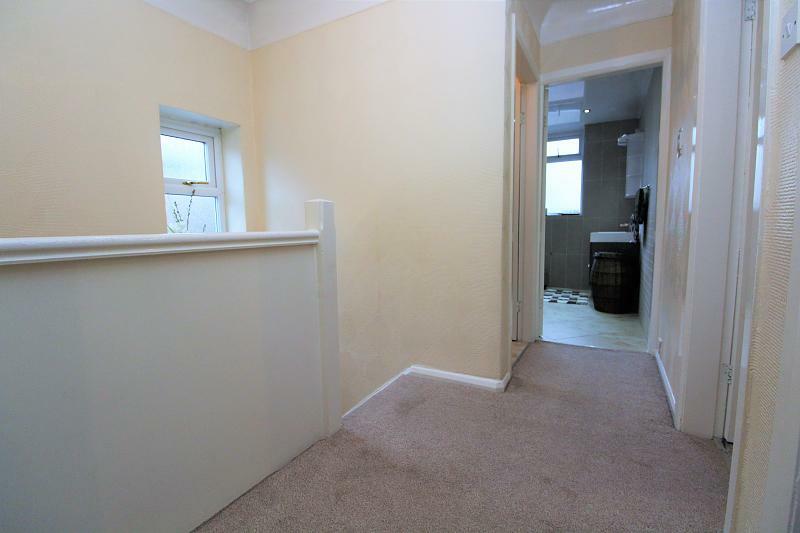 The property benefits from a large entrance hall, leading to 2 reception rooms and the kitchen / diner. 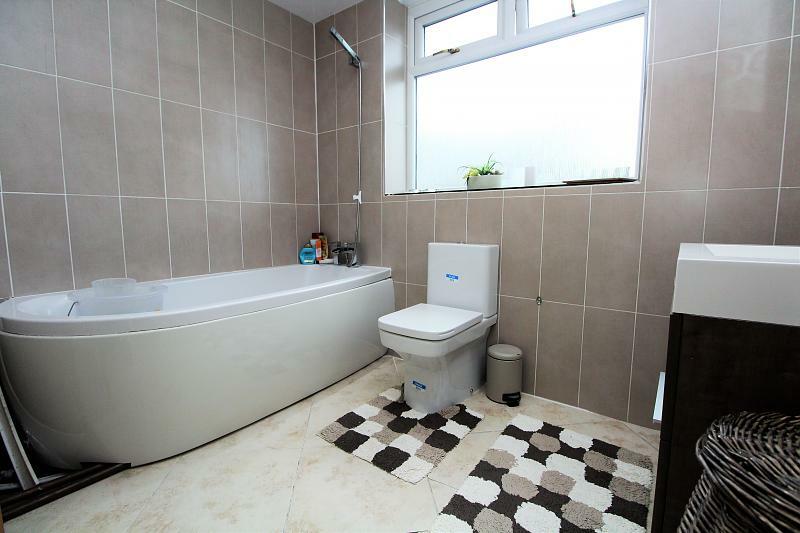 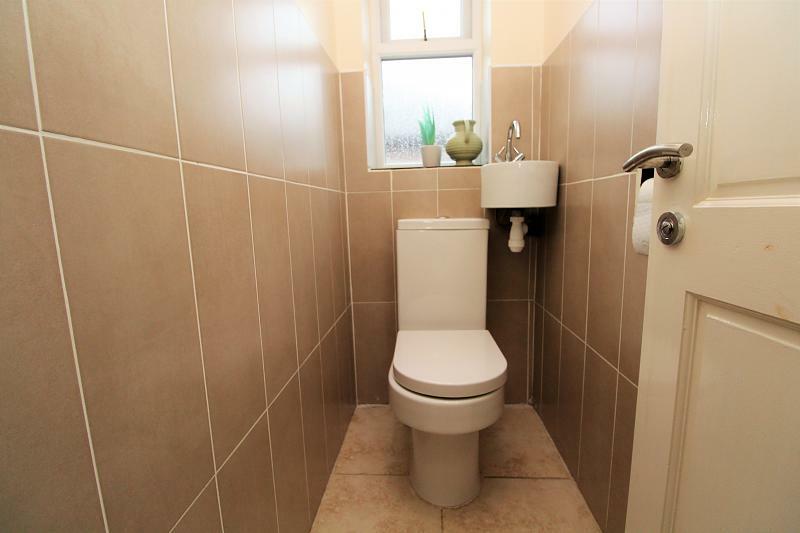 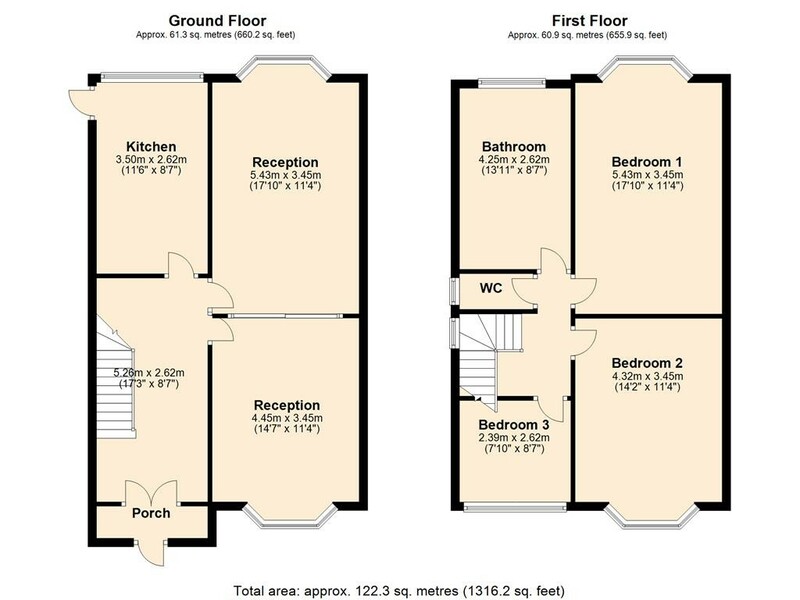 Upstairs off the spacious landing there a 3 bedrooms, a family bathroom and a WC. 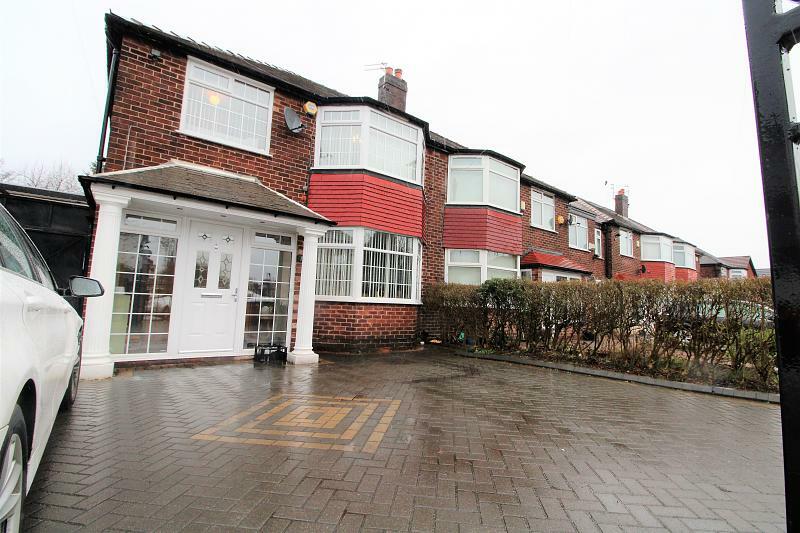 Wilton Road is situated in Higher Crumpsall just off Middleton Road. 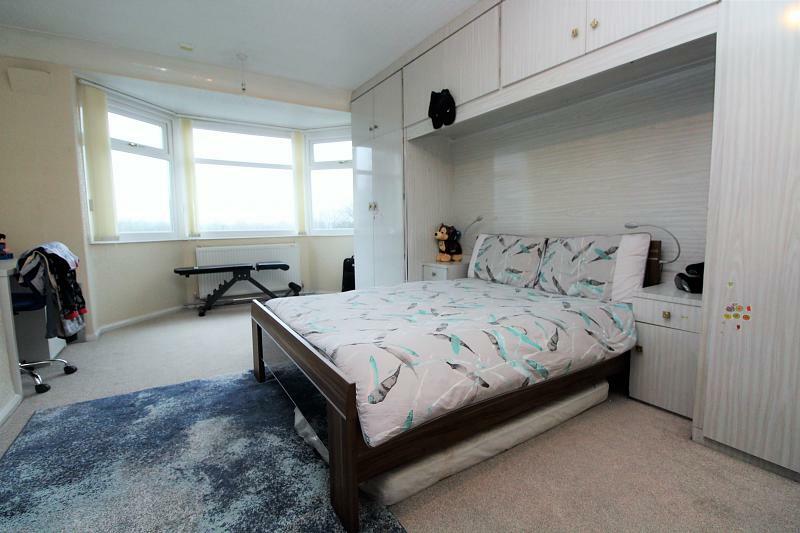 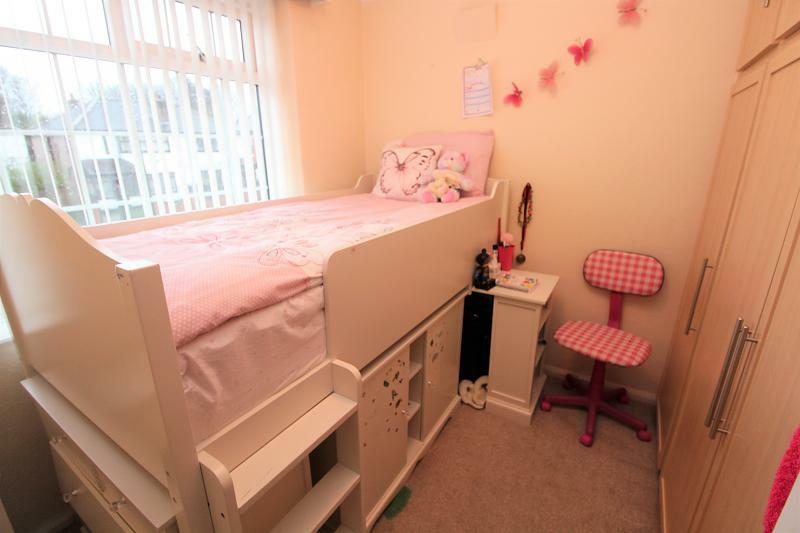 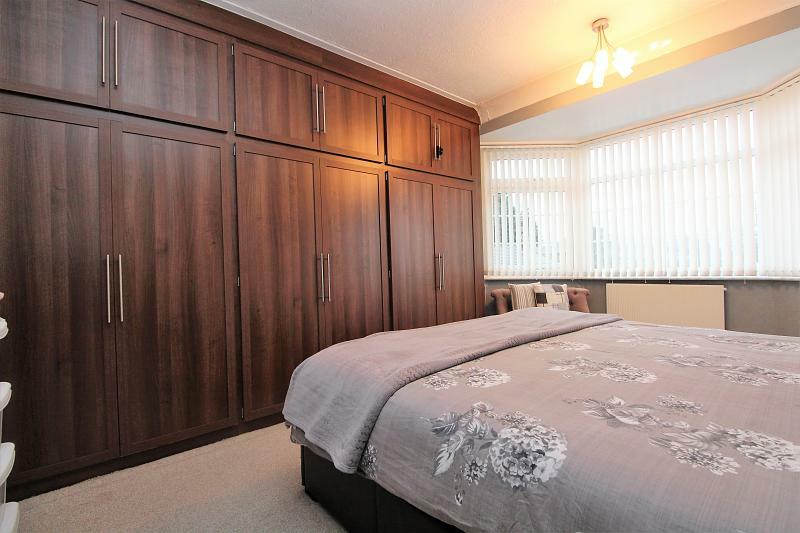 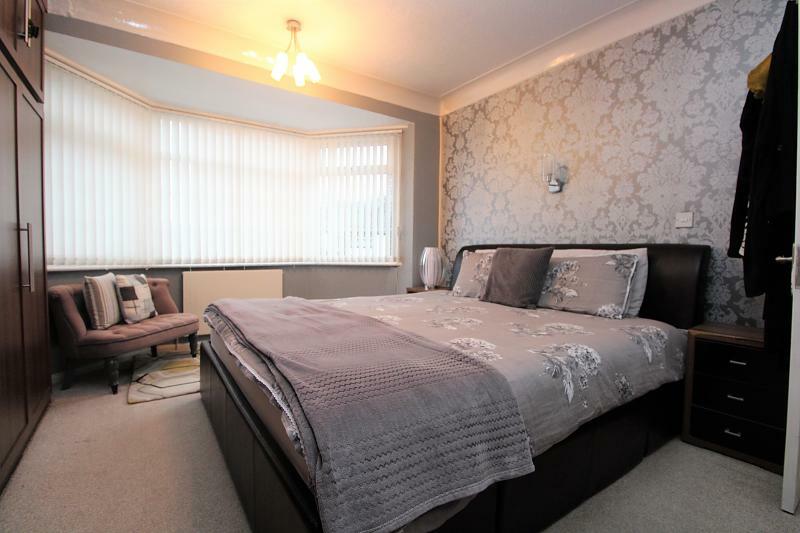 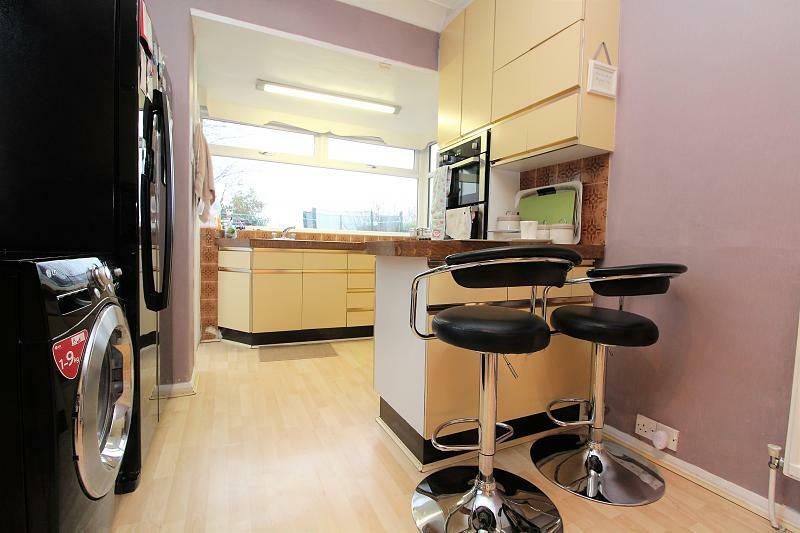 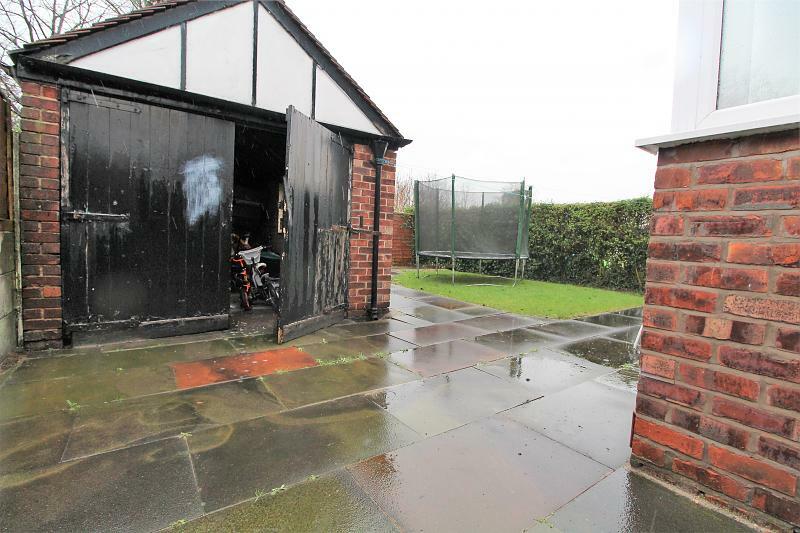 This location is only 2 miles from the City centre and easy access to the M60 motorway. 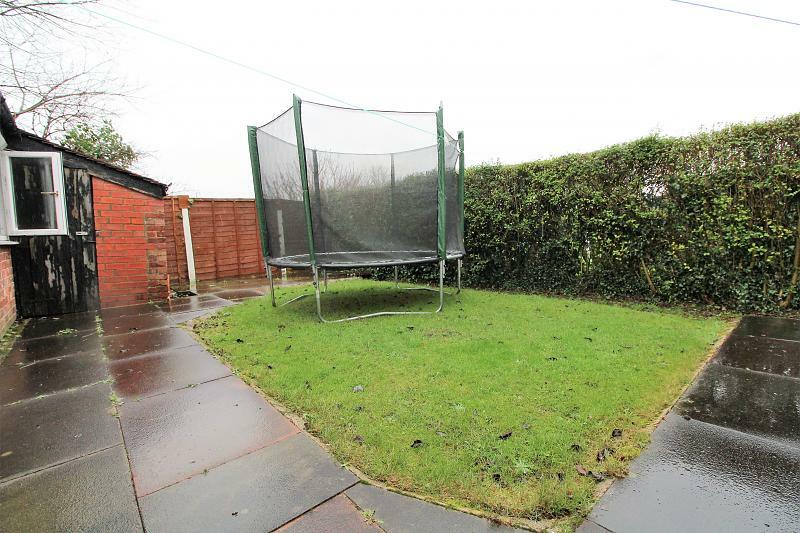 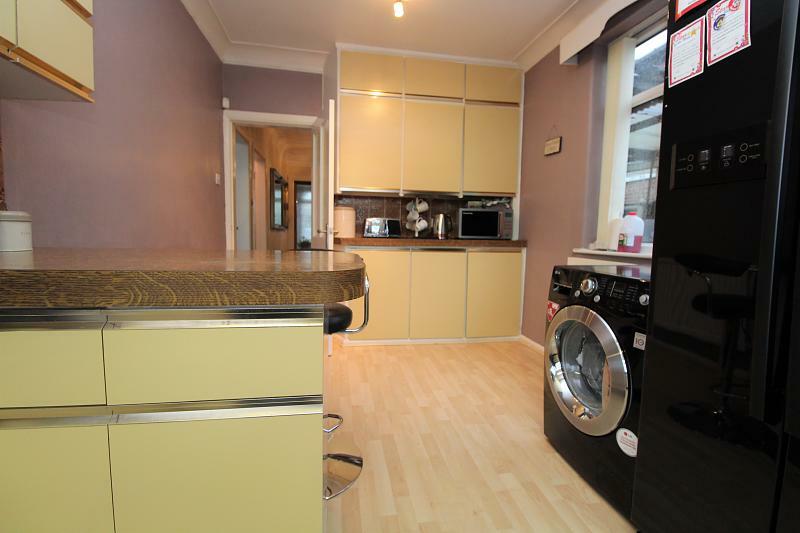 Early viewings are highly recommended as this property will attract interest very quickly.